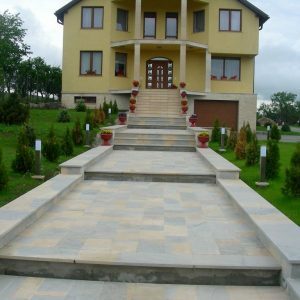 The quality of the buildings and the beauty of Vistea natural stone decorations were treasured by famous architects of past centuries and they were recommended and used for the construction of the House of the Republic in Bucharest- the second-largest building in the world after the Pentagon. 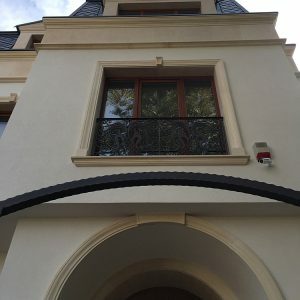 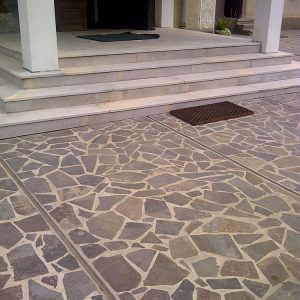 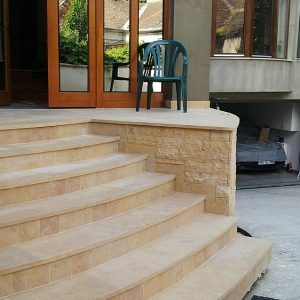 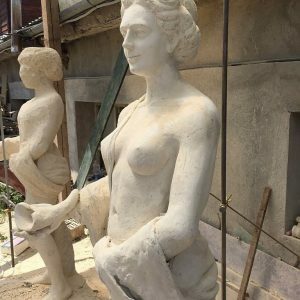 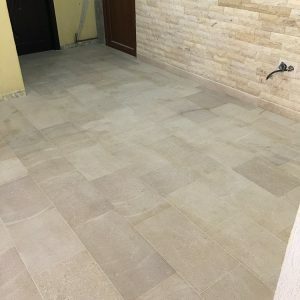 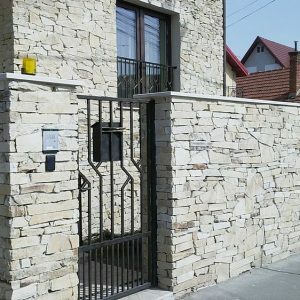 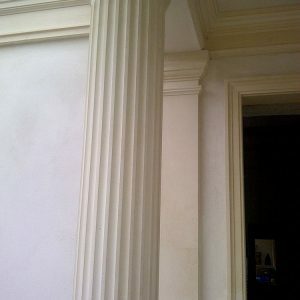 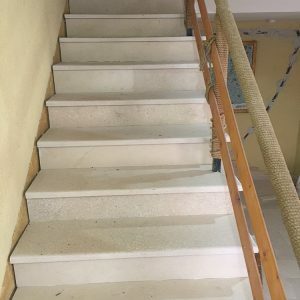 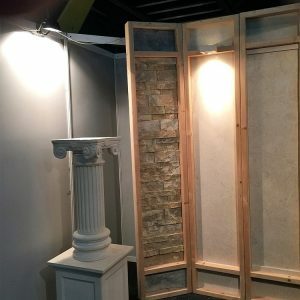 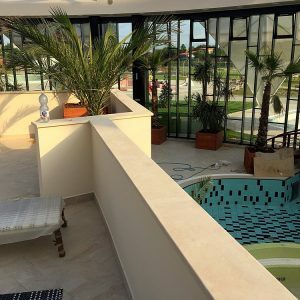 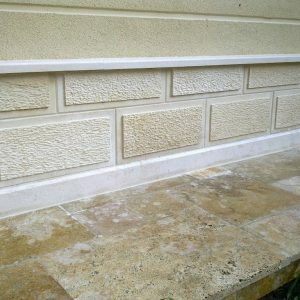 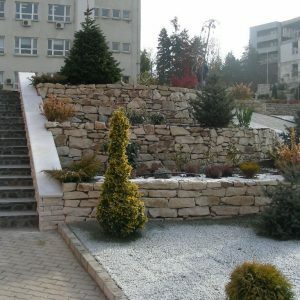 The uniqueness and the quality of the stone from our quarries allow us to declare that we are the most renowned furnisher of stone in Romania. 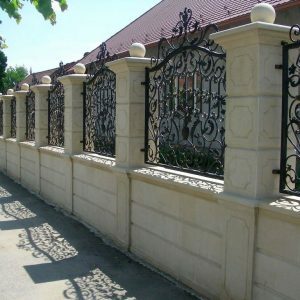 Enter your email address to subscribe and receive notifications of new products and offers by email.